Panel glide blinds are a great solution for larger windows. They work exceptionally well for floor to ceiling glass. Like the al fresco access points found in many Melbourne homes. 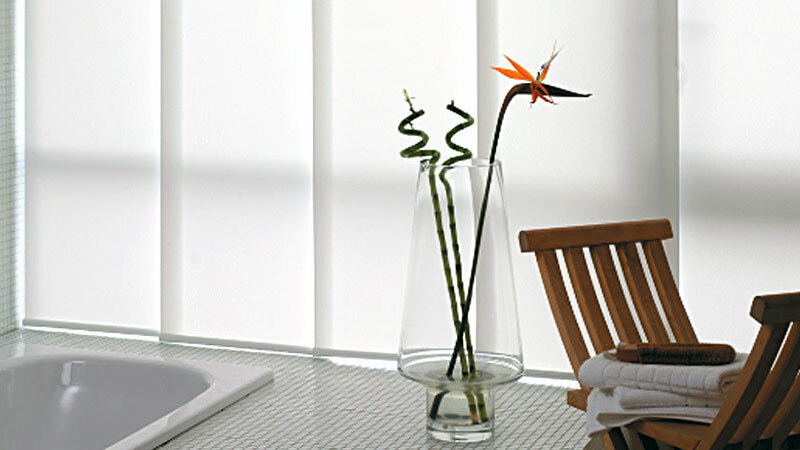 Panel glide blinds from Malibu Blinds can help to balance your enjoyment of light and privacy. 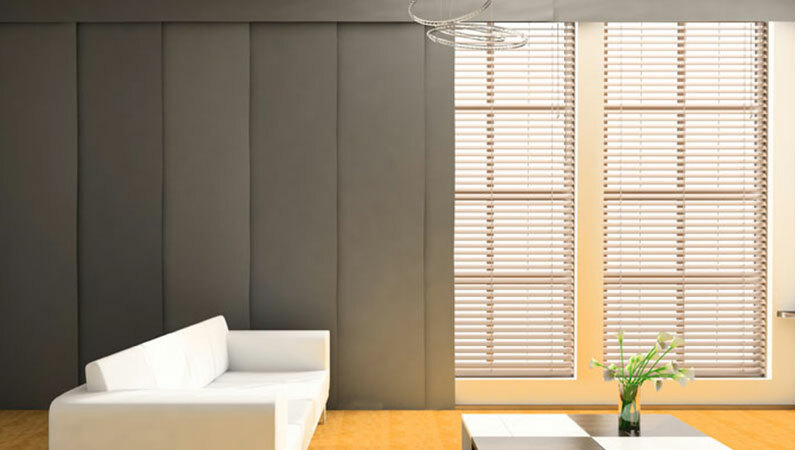 Anywhere your interior features a large expanse of glass is an ideal location for panel glide blinds. Melbourne has embraced these blinds in situations as varied as patio doors and even room partitions. These are just some of the countless ways panel glides can be used for your interior. Big glass features tend to be installed where people use and enjoy light. That's great, but you may not want the glare or lack of privacy that goes with it. The long, wide panels glide effortlessly into place to protect from UV or prying eyes. And when your blinds are not in use, the panels stack elegantly to one side of the window, like a high quality drape. 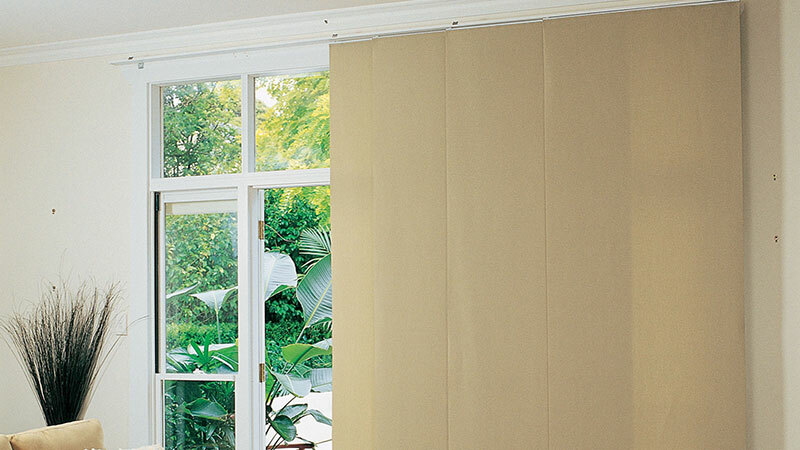 Malibu Blinds carry an extensive range of fabrics suitable for panel glides. Whether you'd like to cut glare, improve privacy or blockout light. Choose from classic plains to contemporary textures or the perfect print in high quality, spot, stain and moisture resistant textiles. All UV balanced for long life. Operation Flexible application of our Panel Glide System allows for either a one way draw or a centre split. 5 year warranty Australian made and manufactured. We've got it covered.